Don’t let the unfortunate situation of a faulty HVAC system leave you sweaty and sitting in a puddle of your own sweat. Instead, hire the finest HVAC contractors in Debary! The Florida summer is not known for its subtleties, but more for the sweltering environment, it creates. While we can’t control the triple-digit temperatures that mother nature delivers outside, we can control the cool and pleasant temperatures indoors. If you haven’t had your HVAC system serviced lately or need a new HVAC installation, Air Nation serves both commercial and residential properties in the Debary area. Stay cool and stay calm in the heat and call us today! If you do a search for “local HVAC companies,” you’ll likely find a handful who are ready and willing to take your call. The problem is our industry is in such high demand, especially with the hotter temperatures, so it’s easy for HVAC businesses to take advantage of your misfortune and overcharge you for poor-quality work, only to vanish after the work is completed. At Air Nation, we respect you and your home. We will see a project through — from start to finish — and answer any questions or concerns you may have, long after the project is finished. Transparency is important in the HVAC industry because so many misrepresent us, but at Air Nation, we have nothing to gain from not being transparent. 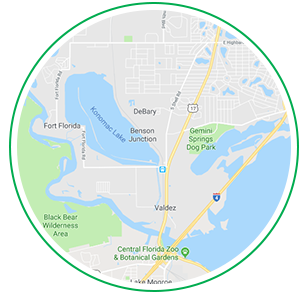 Debary is a large part of the community we serve, so we not only work here, but we live among you, too! Our company is known for its reliability and reputation for doing high-quality and trusted work, and we never want to tarnish that. We offer a 100-percent satisfaction guarantee to all of our HVAC work and have up-front pricing established with you before we even begin working, so you’ll never have any surprise charges at the end. 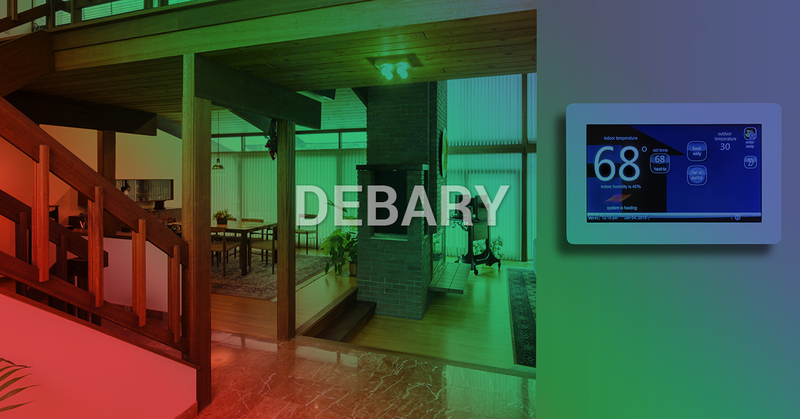 If you’re in need of the best HVAC contractors in Debary, we’re it! To schedule a commercial or residential HVAC service, call our office today!